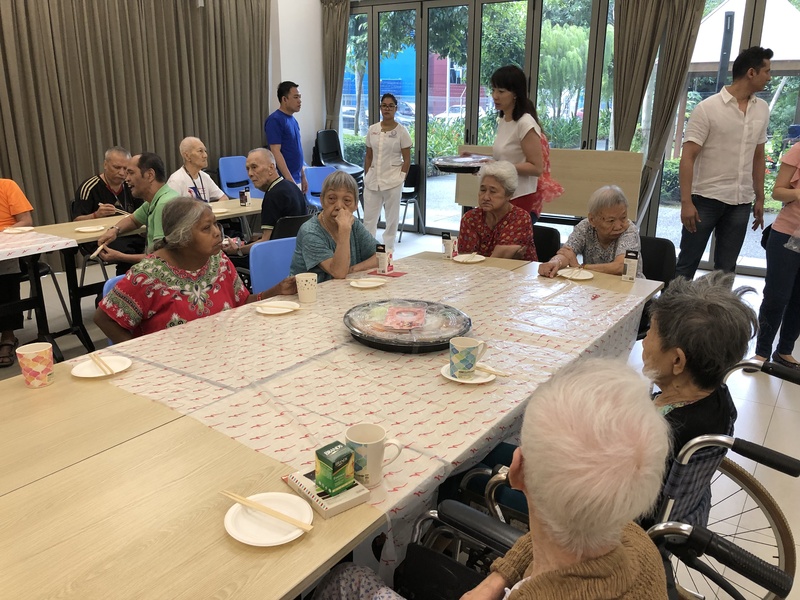 Sing Fuels company staff visited our Home to spend an entertaining day with our residents with Bingo, Karaoke with a sumptuous buffet lunch. 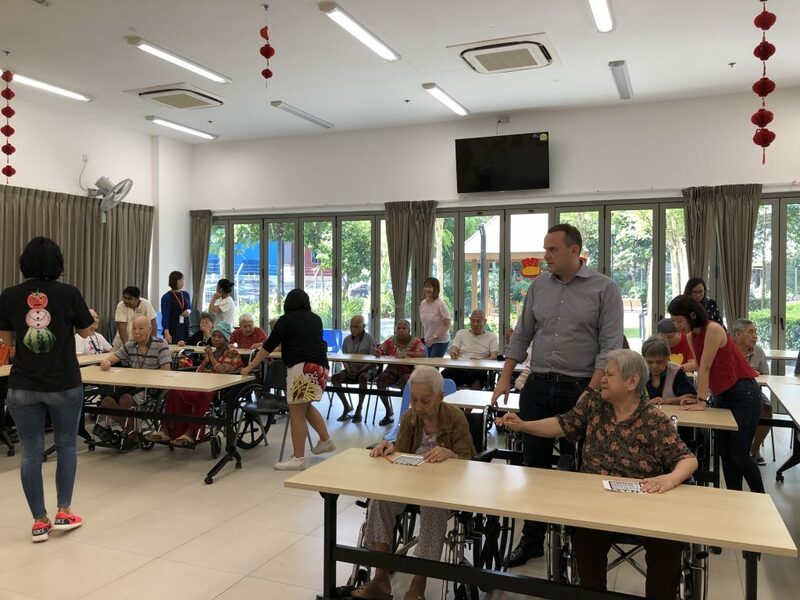 Gifts and ang pows were given to each residents. 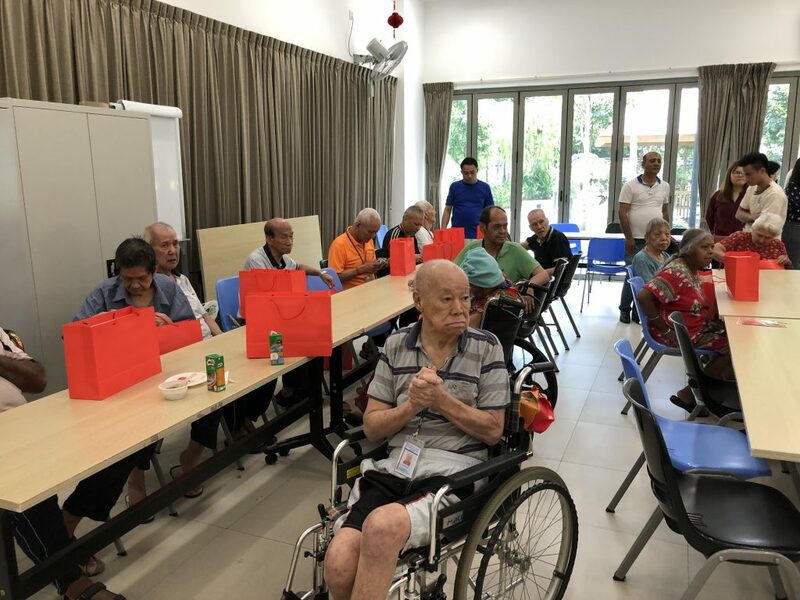 Thank You Sing Fuel Pte Ltd for your generous gifts and for bring joy to our residents. We look forward to more collaboration for the benefit of our residents.